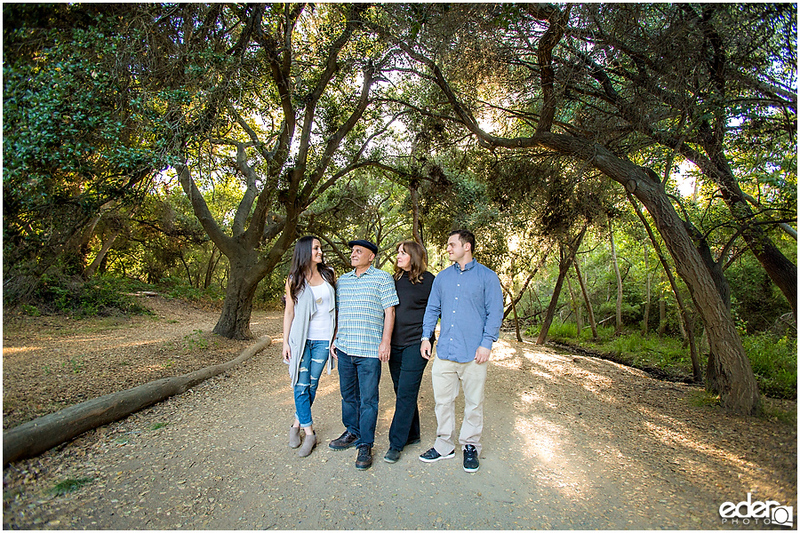 When planning for an outdoor family portrait photography session it’s important to do a little bit of planning to have a successful session. 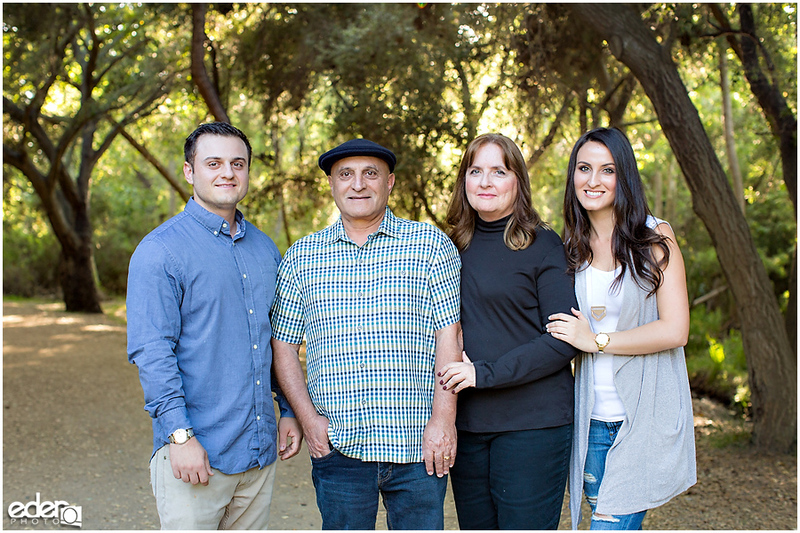 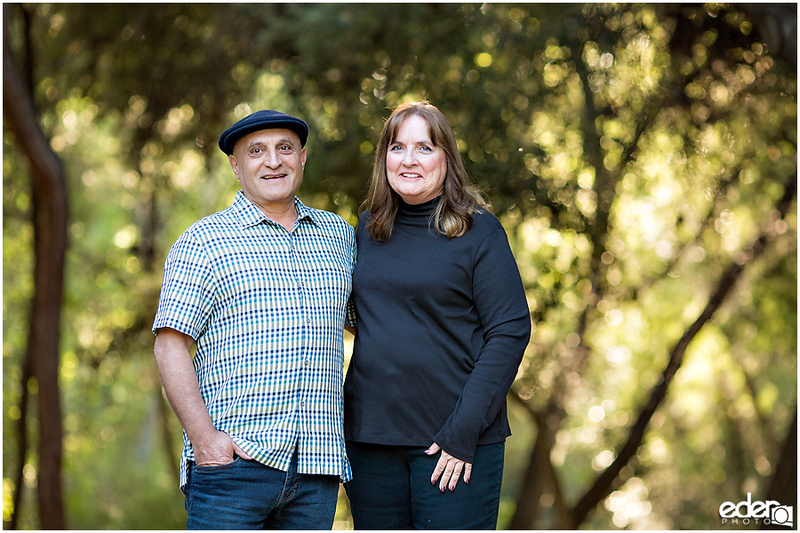 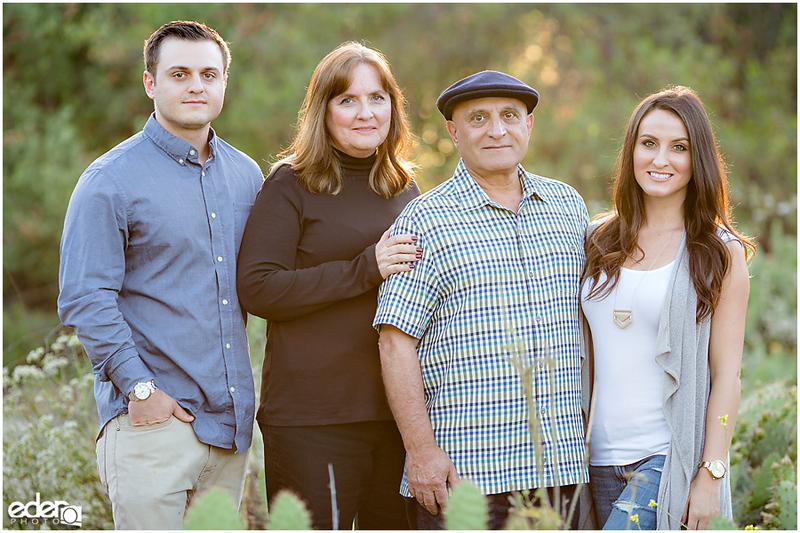 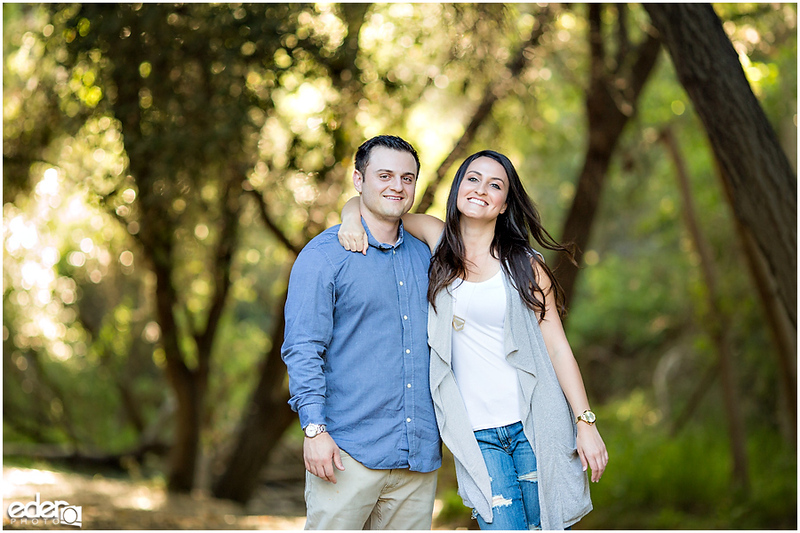 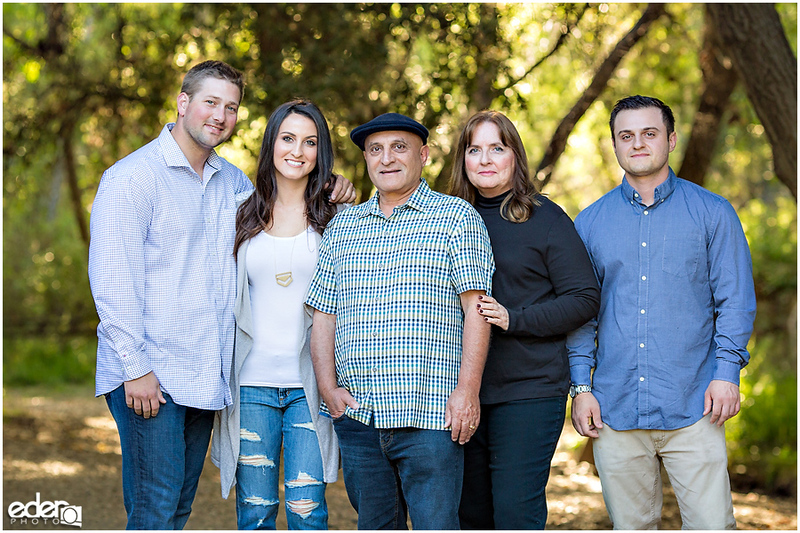 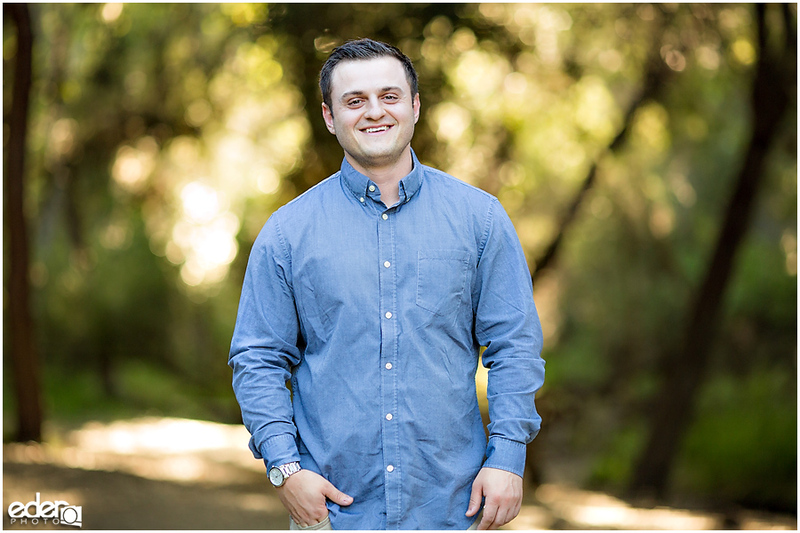 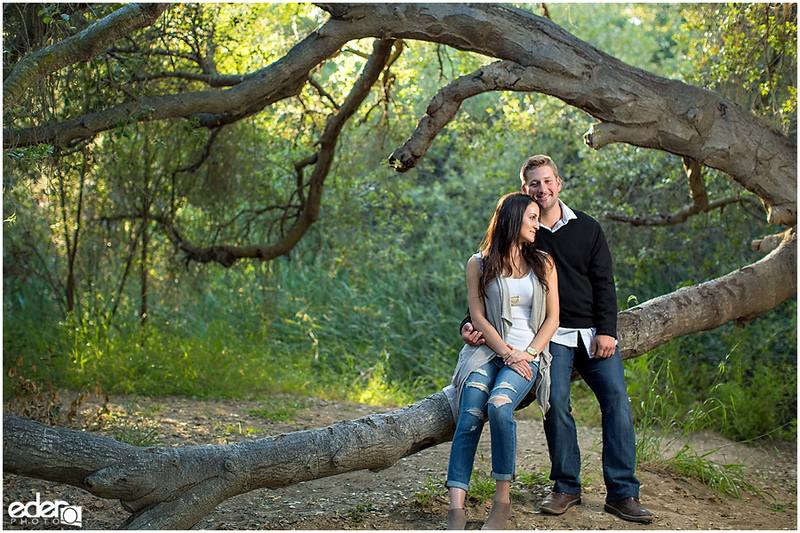 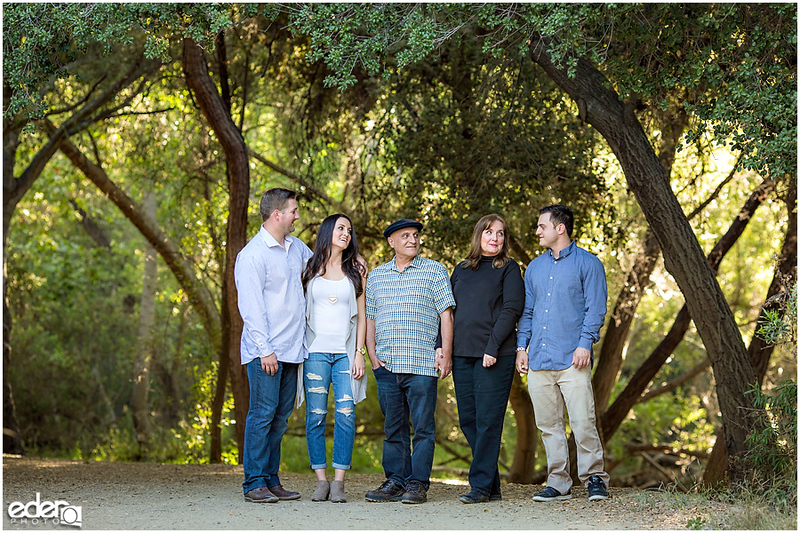 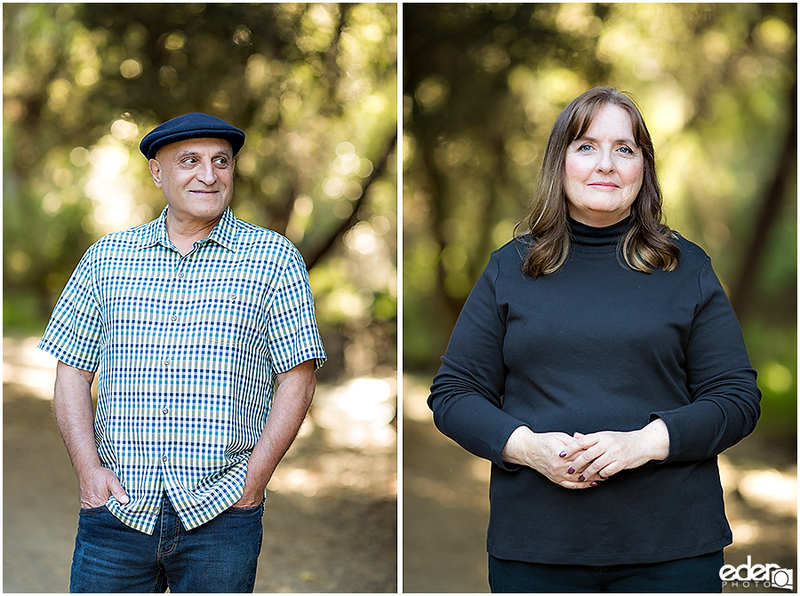 When Monica asked me to photograph her family at Los Peñasquitos Canyon Preserve and I looked at how big it is on a map, I knew that I would have to go and do my homework. 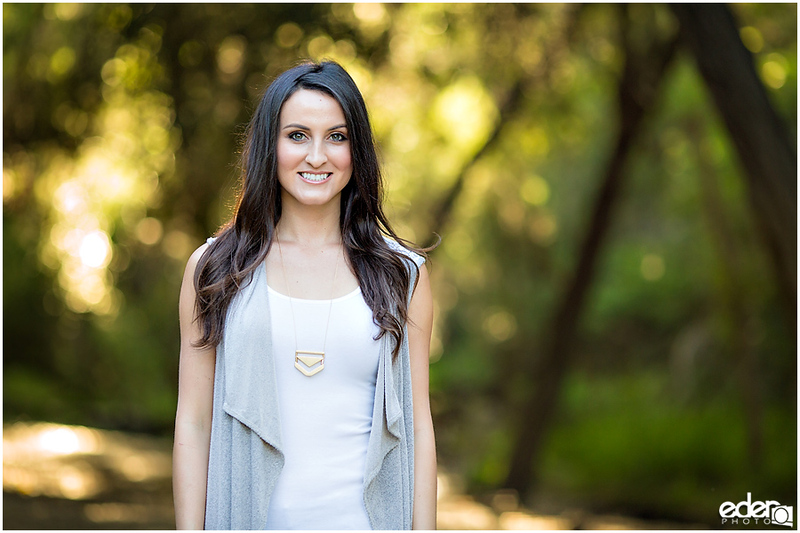 I did what I usually do when needing to learn a big area quickly and took my cardio workout outdoors. 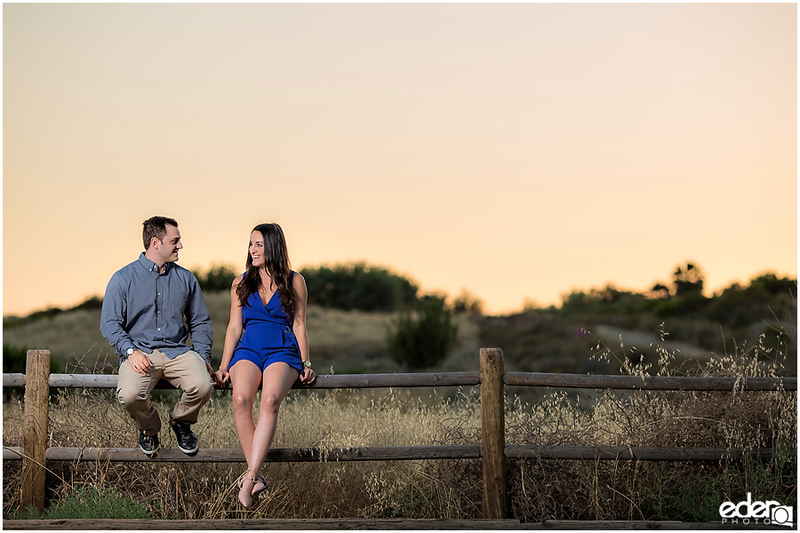 The Los Peñasquitos Canyon Preserve is a really beautiful place. 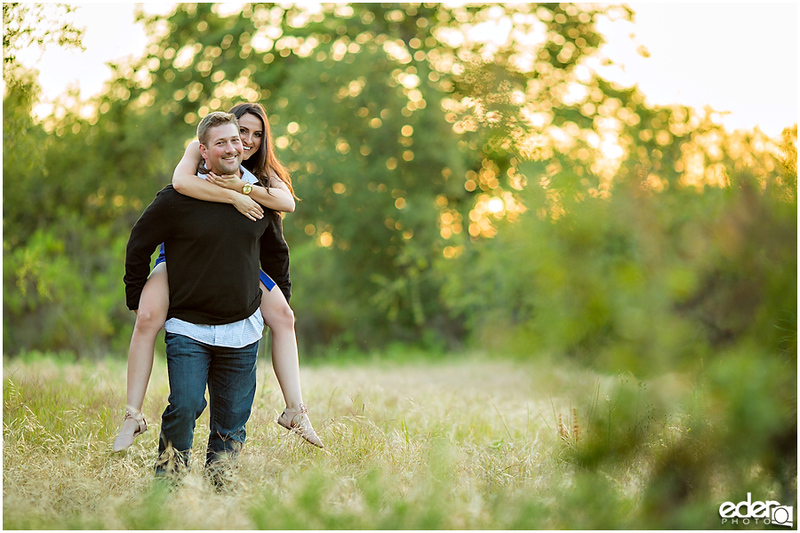 As I ran through it I found so many different possible locations to shoot. 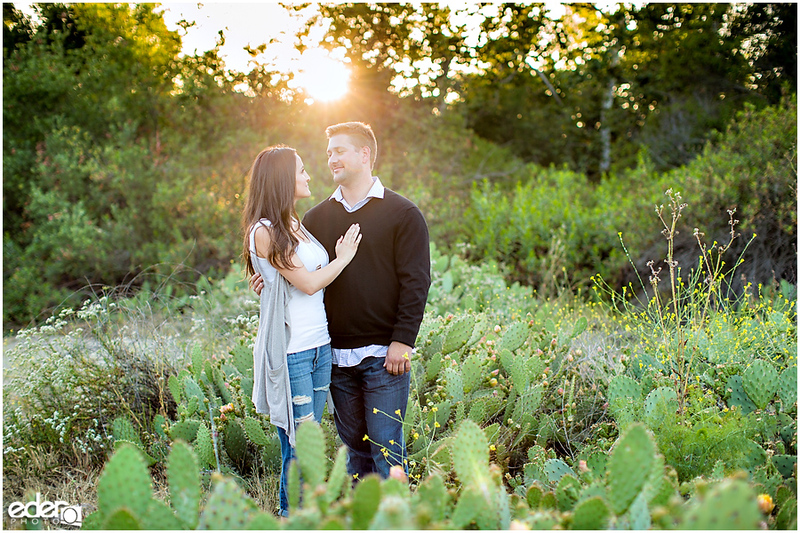 There were open field locations near the baseball fields, cacti in the horse trails, as well as just big beautiful trees all around. 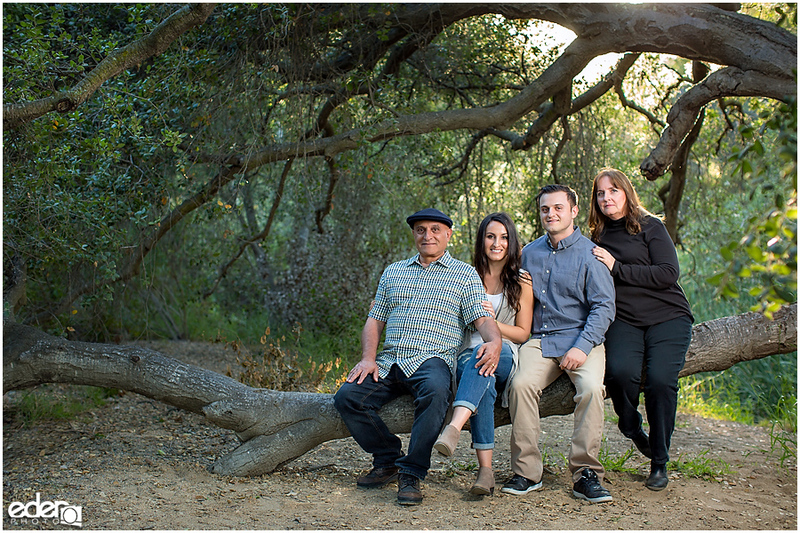 There were even trees that almost grow sideways that are perfect for posed sitting family photos. 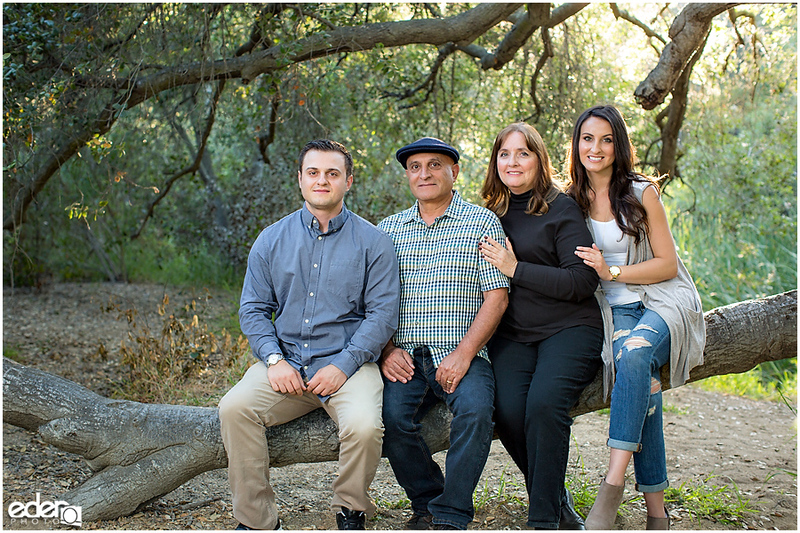 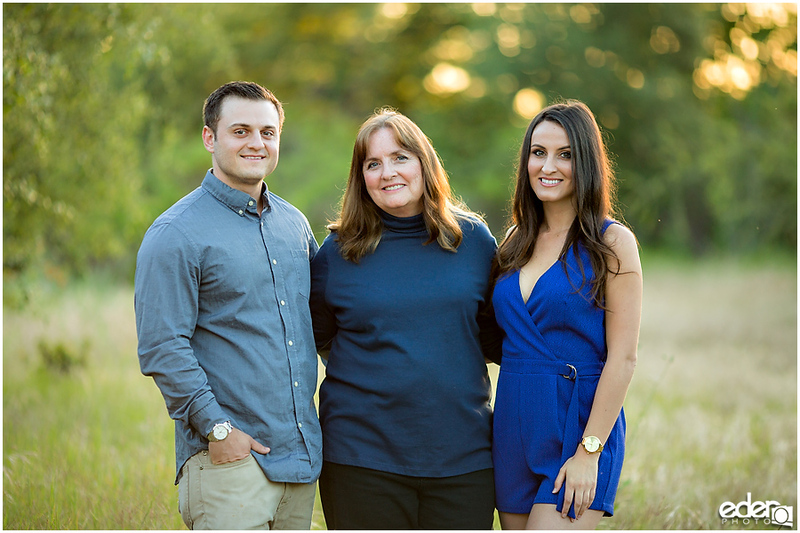 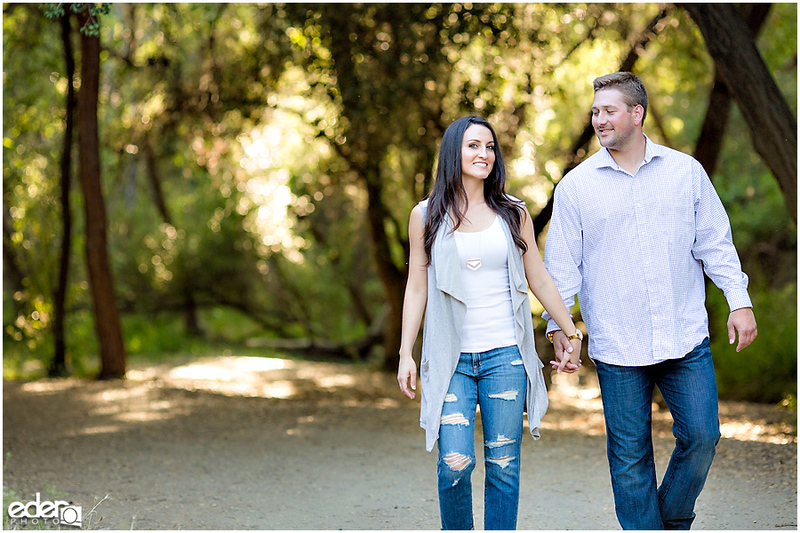 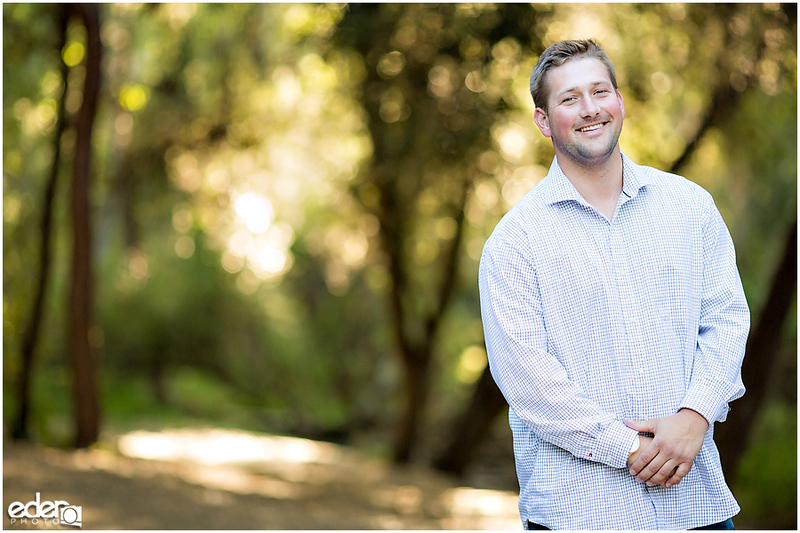 This outdoor family portrait photography location has a lot to offer, but we could not do all of it so I picked my favorite locations that we could easily walk to from the parking lot. 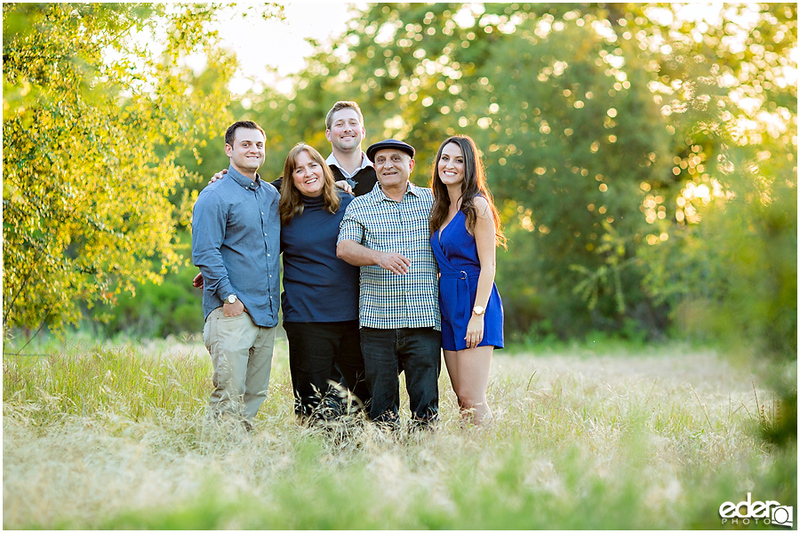 My favorite part about being a family portrait photographer is getting to spend time with families and getting to know them. 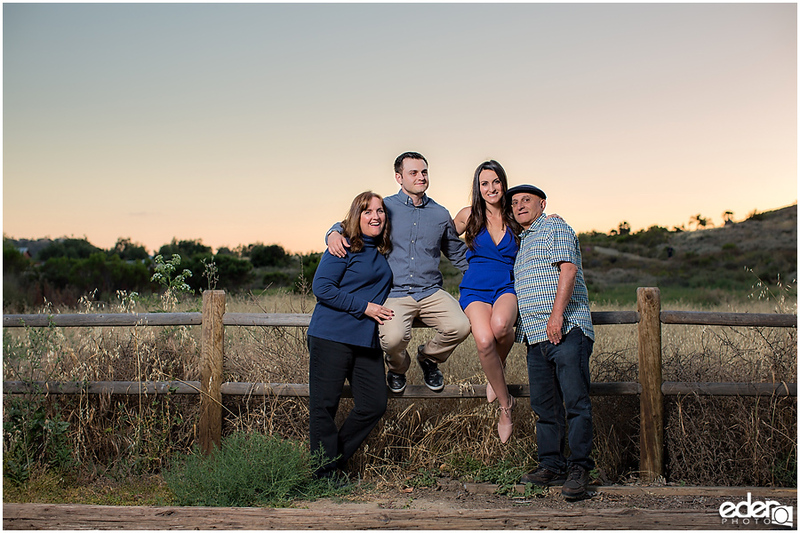 I get to meet so many really cool San Diego families and Monica’s was no exception. 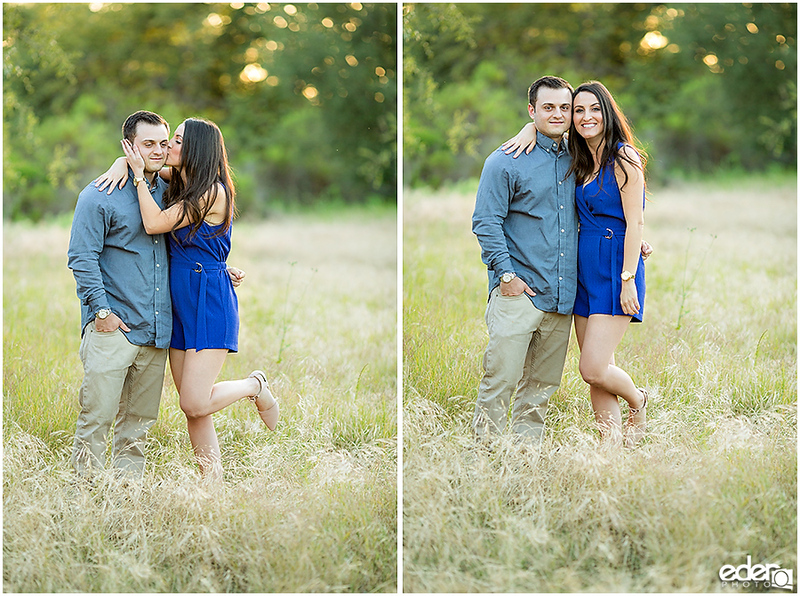 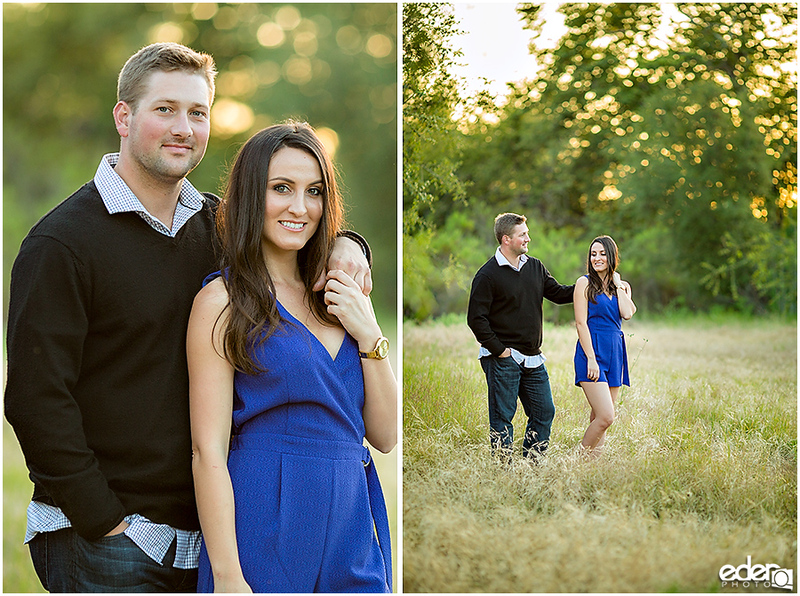 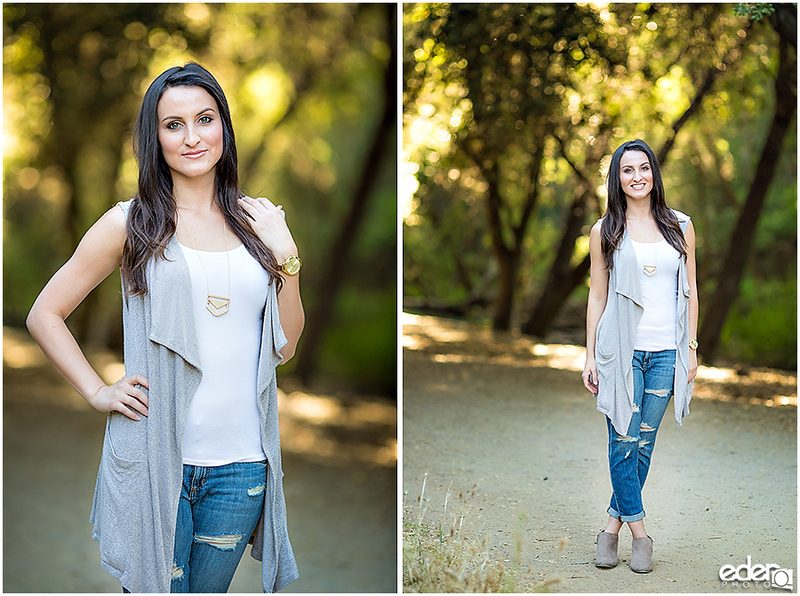 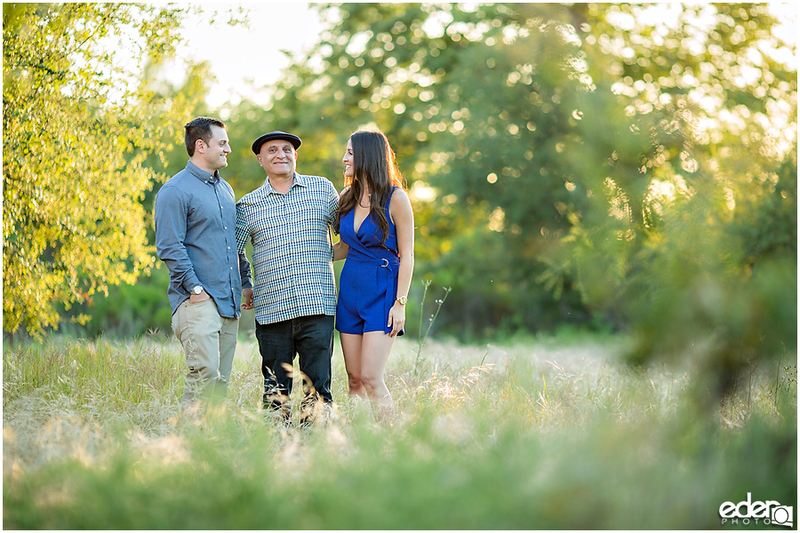 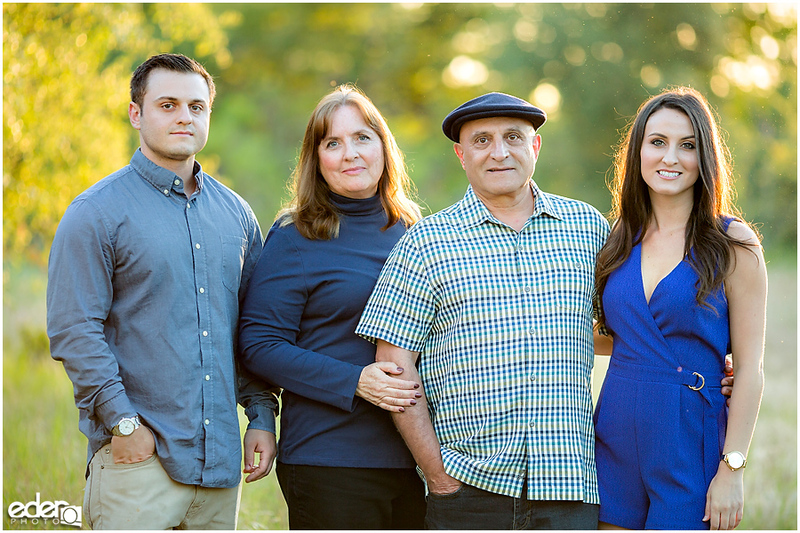 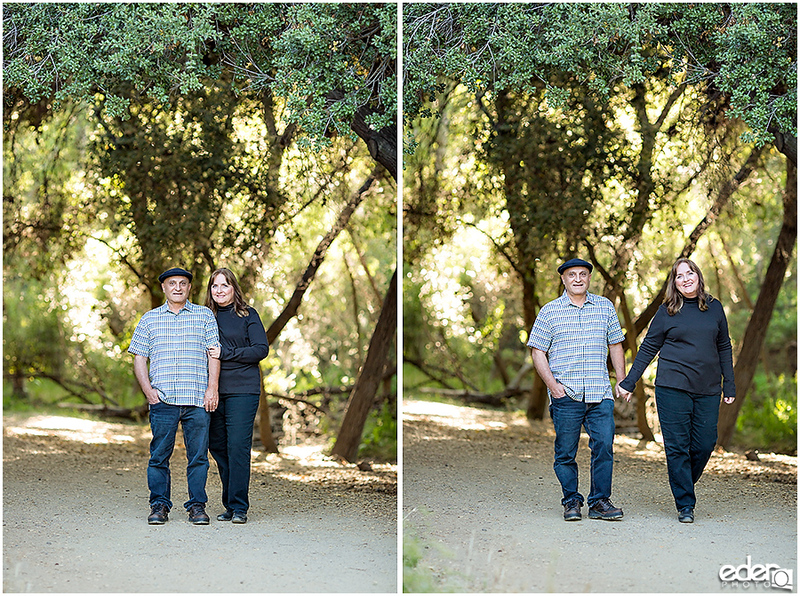 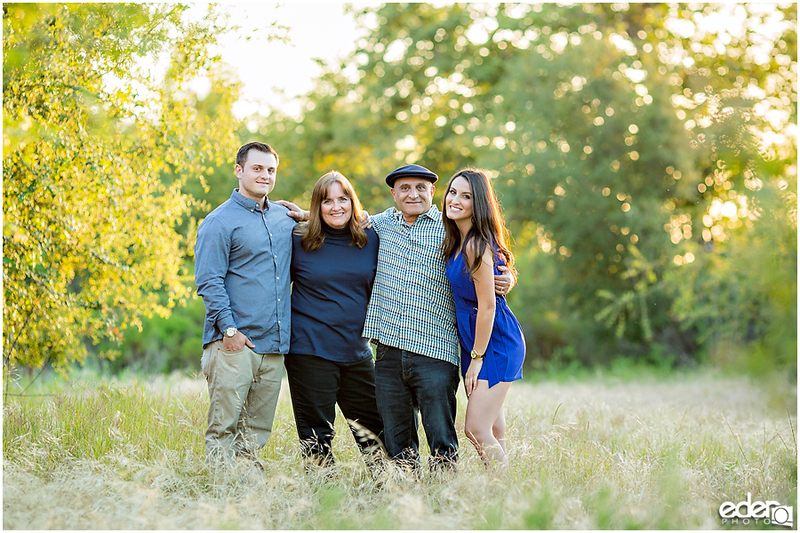 Monica brought her parents and brother as well as her boyfriend along for the session. 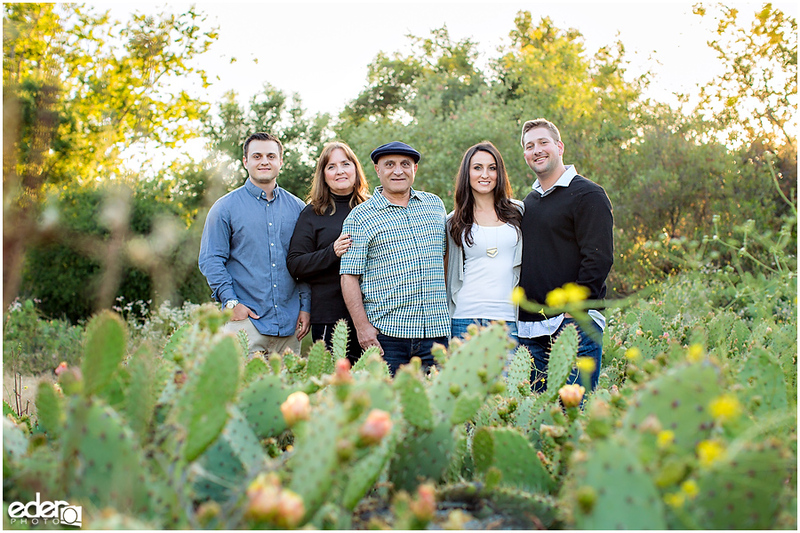 Which was really cool because we got to mix it up and do different combinations of family portraits. 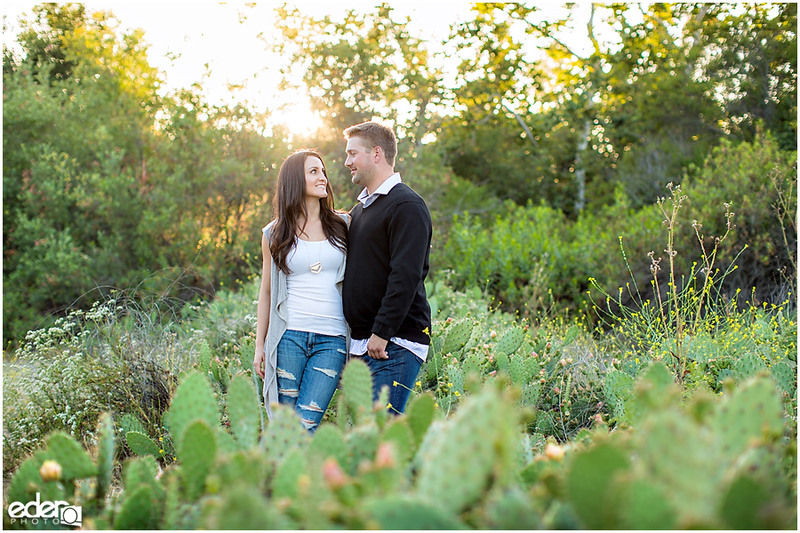 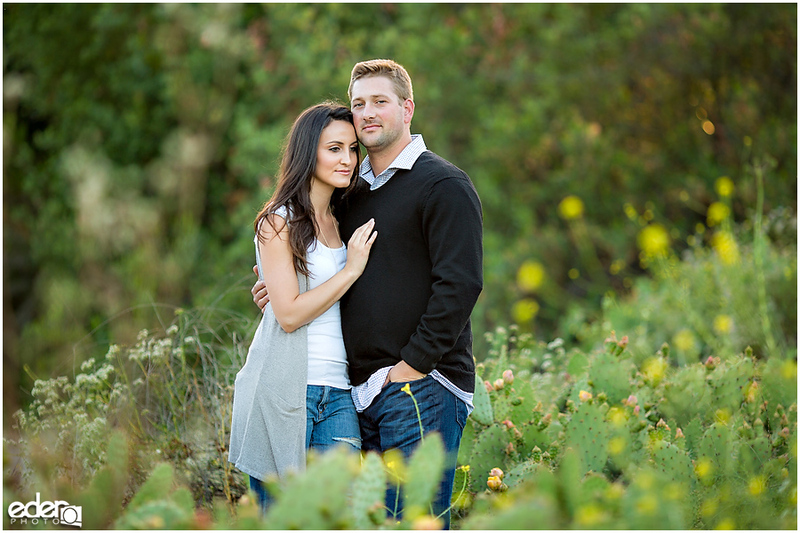 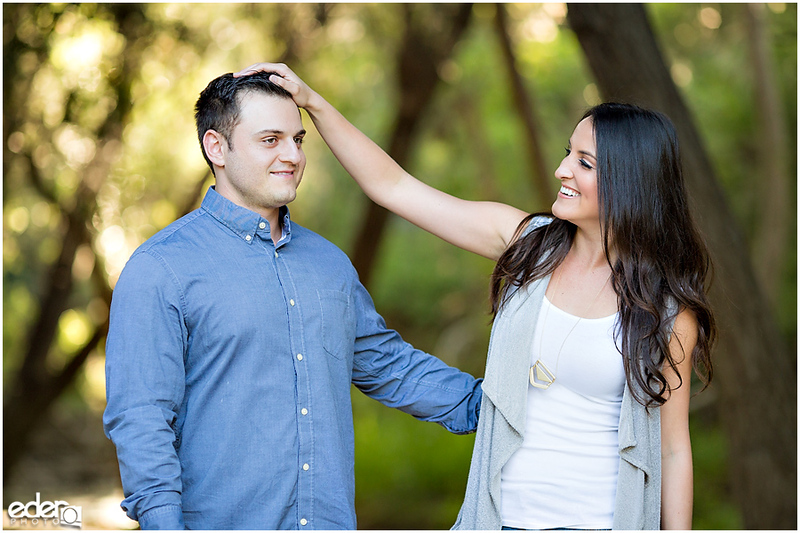 We even got to do some couple photos that have an engagement session feel to it. 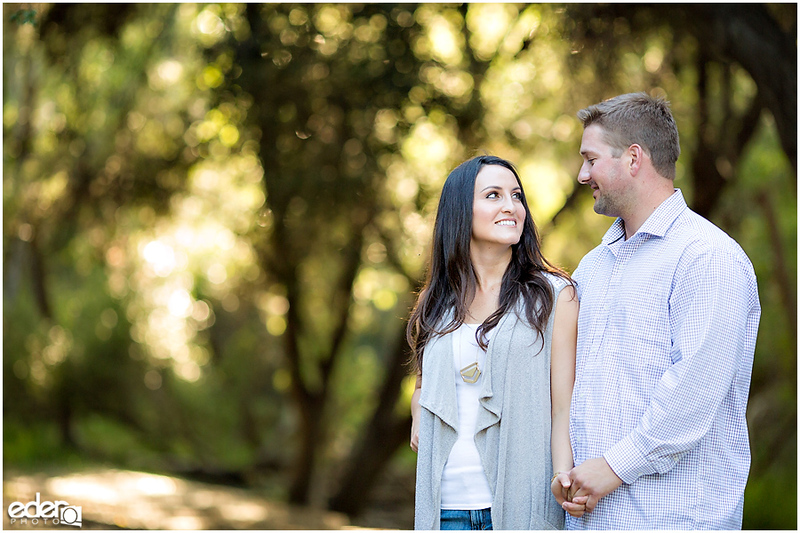 Some of them came out so great that if she had a ring on that finger they would have made my main engagement session portfolio. 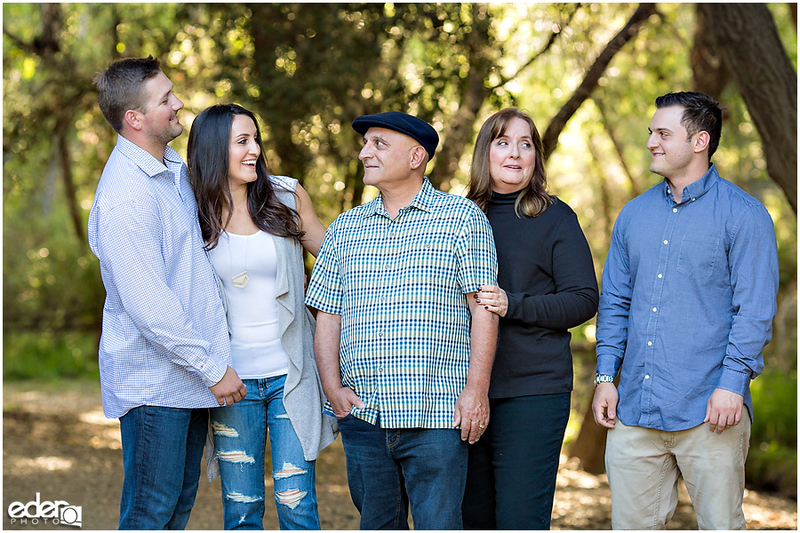 This family photographed great. 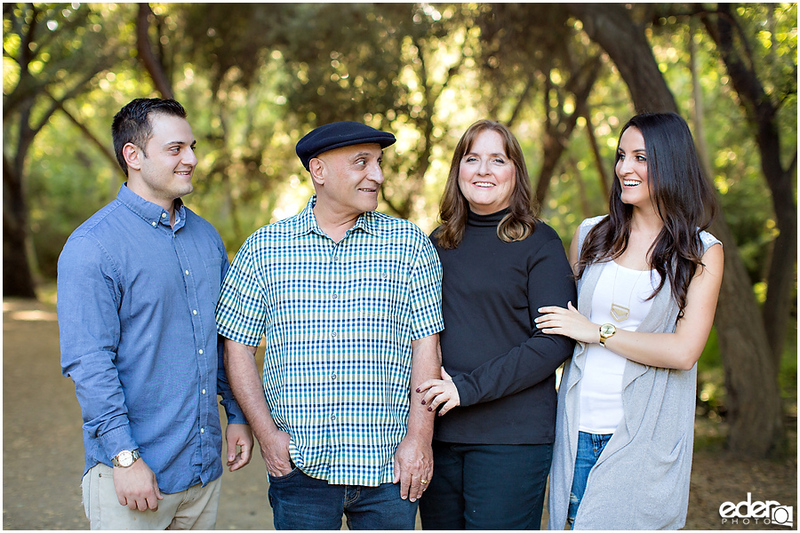 It was so hard to select my favorite outdoor family portrait photos to feature in this post.